Who doesn't love a good discount? 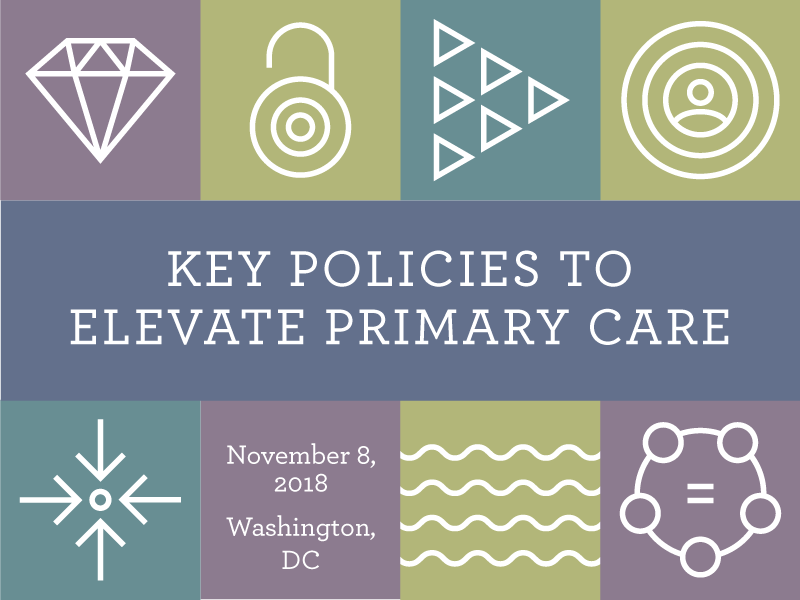 Today is your LAST CHANCE to take advantage of the early bird registration for the PCPCC Annual Conference. We hope you’ll join us on November 8 in Washington, DC. Visit the PCPCC conference website to view our impressive list of panelists and presenters.